Yesterday, was a day of celebration in our home. 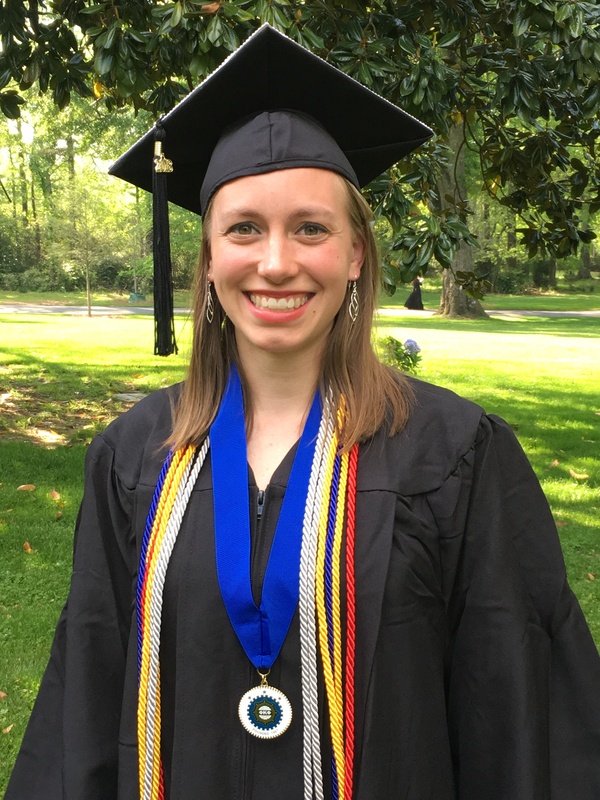 Our daughter graduated from Berry College with a dual major in English Literature and Spanish, and with a love for learning (and for God) that has her heading to seminary in just a few short weeks. 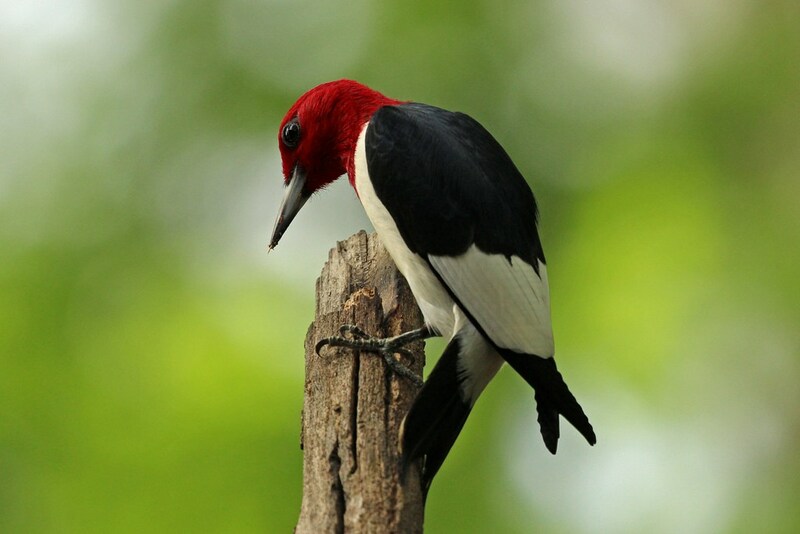 The day was capped off with cause for even more celebration, as this Red-headed Woodpecker made his first appearance of the season. I’m pretty sure this is the same fellow that has come for the past couple of summers, just stopping in to make sure that the Backyard Diner was still in business. Isn’t his head the very definition of red?! …and then briefly landed on a lower branch before flying away. I’m hoping he will once again be a regular visitor who repays my steady supply of meals with a willing spirit to pose. 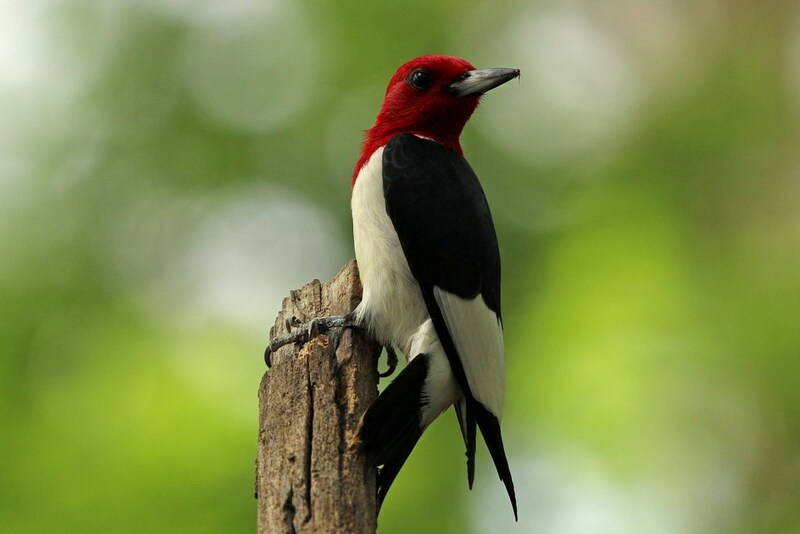 This entry was posted in Backyard Birds and tagged beauty, berry college, birds, blessings, creativity, graduation, hobbies, photography, red-headed woodpecker, writing. Bookmark the permalink. Congratulations to your daughter. A very happy and proud moment for Mom and Dad as well. 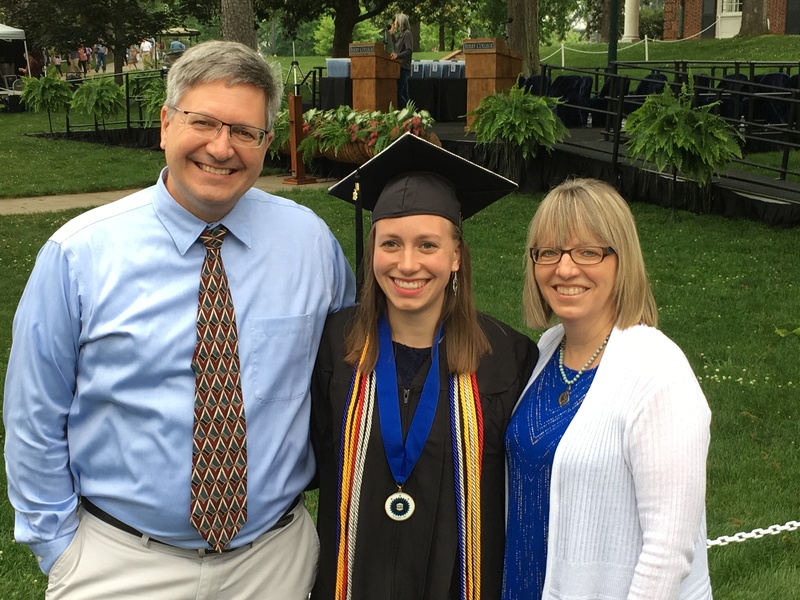 Congratulations to your daughter and her rightfully proud parents! 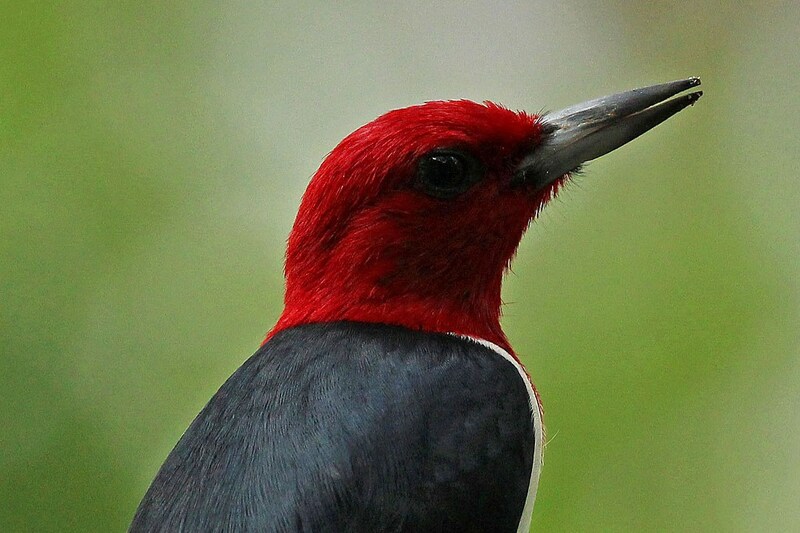 This Red-headed Woodpecker is a beauty. We have them here, they love to peck holes in my neighbor’s wood siding. The poor man fills in the hole, touches up the paint and his fine feathered non-friend does it again in another spot. Benjamin loves seeing them peck on the tree trunks in my yard. He will enjoy these photos. Thank-you! You can tell Benjamin that I hope there will be many more pictures of this fellow in the weeks ahead! Congratulations to you, your husband and your beautiful daughter hugs and blessings for her. 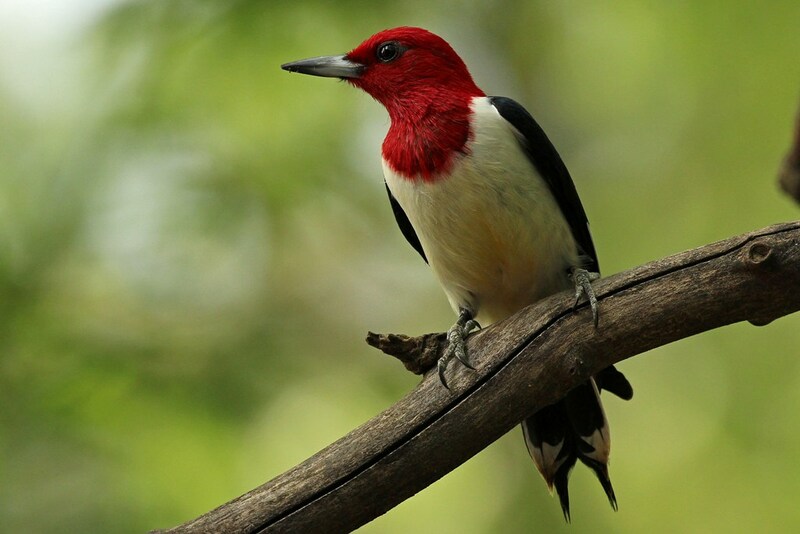 Wonderful shots of that very colorful, handsome bird, what beauty to behold. I shall pass along the hugs! Congratulations to you and your daughter for a job well done! Thanks for sharing! Congratulations to your daughter and her proud family! And that red is astounding, Kathy. They do grow up fast. Feels like I was just dropping her off for kindergarten yesterday! 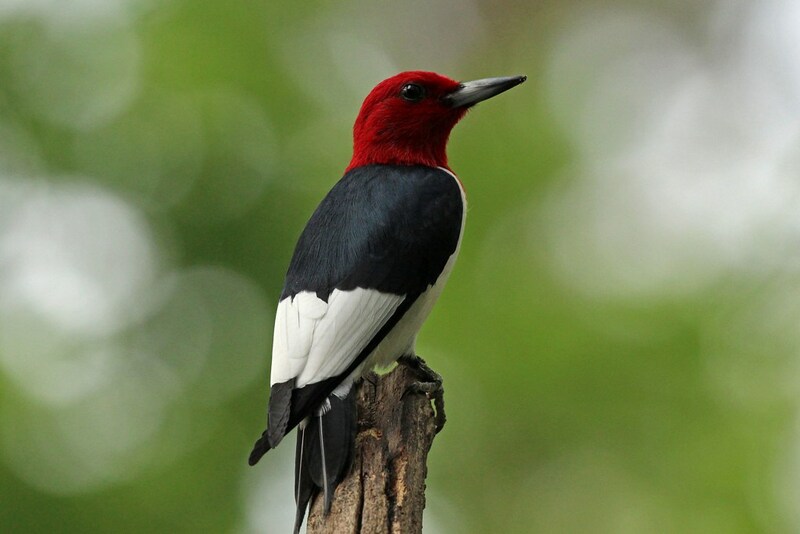 And the Red-headed Woodpecker is one of the most glorious birds to ever visit my backyard. Congratulations to your daughter! I know you are so very proud of her, smart girl. Wish her the best and blessings for the future! 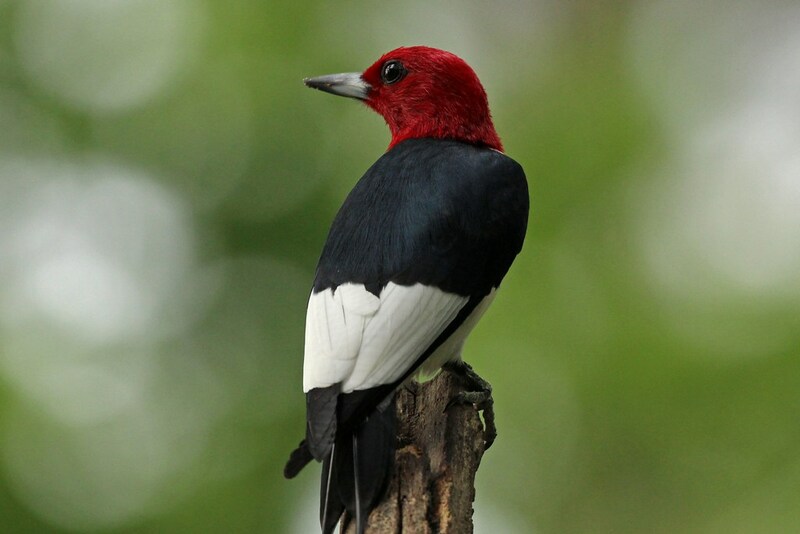 A memorable red letter (& red headed day). Felicitaciones!